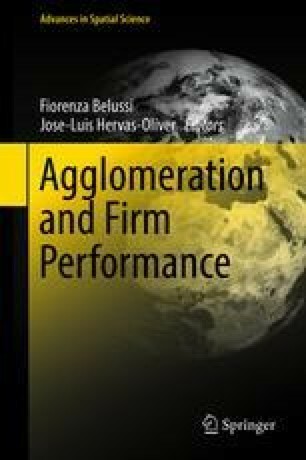 The goal of the paper is first to synthesise the knowledge on clusters’ role in internationalisation processes and second to refer to innovation as a mediating variable in the internationalisation of clusters’ firms. We outline diverse channels of how clusters can foster foreign expansion, distinguishing the following types of internationalisation: passive inward-looking and active outward-looking, with direct top-down and indirect bottom-up support for the cluster as such and its members. The proposed classification may enrich the current research in this area and facilitate future studies, serving as some navigation tool and typology instrument. The case of Polish successful boiler-making cluster illustrates the consideration presented in this article. Particularly, it highlights the role of top-down, more formal activities stimulating innovation which is one of the cluster channels for promoting internationalisation.